This is my first post! I am excited. 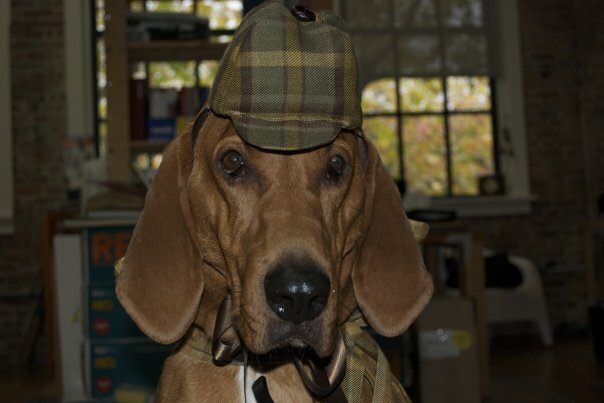 This is Roy my beloved Redbone Coonhound dressed up last halloween as Sherlock Roy.